Greven/Munich, 7th of September 2016. 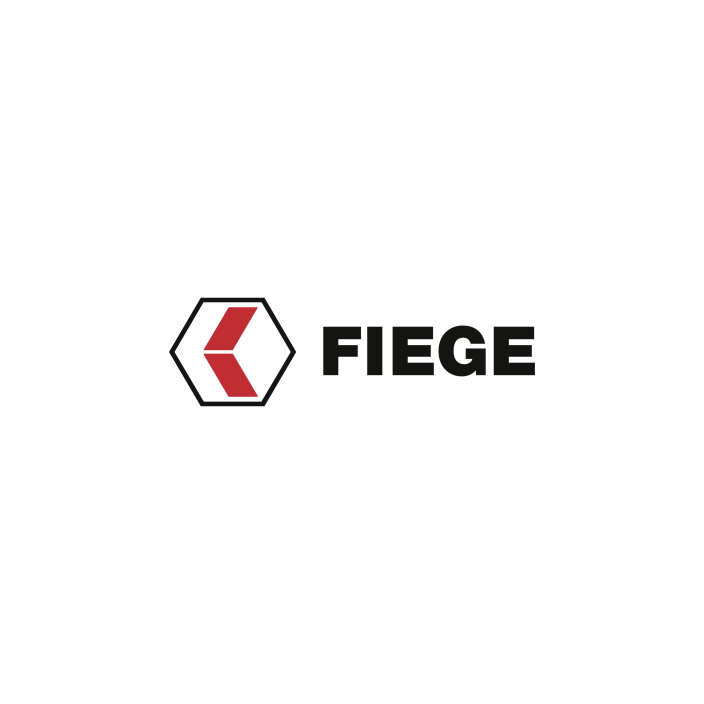 Munich based start-up Magazino has won another customer in the fulfillment service provider Fiege, for their commission robot TORU Cube. 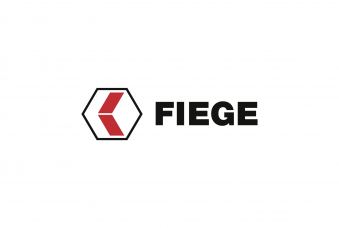 From September on, three of the mobile robots for item-specific handling will be implemented in Fieges Mega Center in Ibbenbuehren, Germany, to pick online-ordered shoes. The perception controlled and database-connected robot is able to pick single items, like shoe boxes, autonomously with its laser- and camera-system, as well as transport them to their desired destination. Jens Fiege, CEO of the family-owned business, is looking forward to the joint project with Magazino. „With new technologies we pursue the goal to make our logistic processes quicker and more efficient. The robots of Magazino are an exciting project to digitalize our warehouses even more. I believe with our practical expertise we will contribute to develop and maturing robotic in intralogistics.”, says Jens Fiege. Robot TORU Cube receives his picking-orders via WLAN. It is able to pick rectangular shaped objects up to a weight of three kilograms – from the lowest up to the highest shelf of a regular shelf storage systems. TORU Cube can store six to eight shoeboxes in its internal storage space and therefore can execute numerous orders in one run. Because of its security-laser the robot recognizes obstacles as well as humans in its environment – at the same time TORU Cube uses them to orientate and located itself in the warehouse. Thereby reflectors or markers on the ground are redundant. Once learned, the cross-linked robot is able to share, via WLAN, self-created maps of its environment and experience with certain barriers with new robot-colleagues.